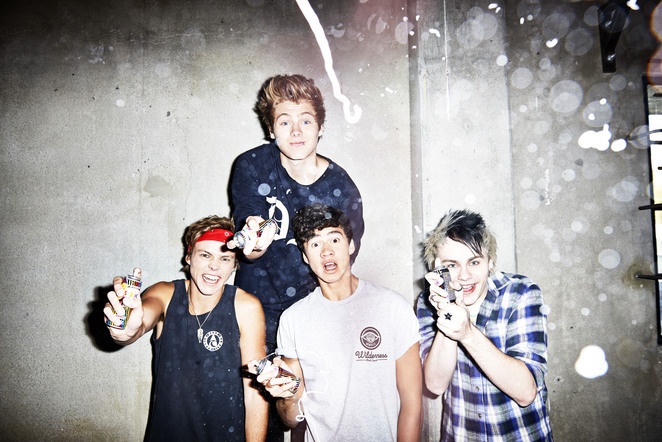 Aussie global phenomenon, 5 SECONDS OF SUMMER have announced an Australian tour for next year. Hot on the heels of selling out two shows at London's iconic Wembley Arena, the chart-topping Sydney boys are heading out on the road to play their first-ever headline Australian and New Zealand arena shows, touring in support of their recently released self-titled #1 smash hit debut album. The all-ages shows will kick off in New Zealand on June 18, before crossing the ditch to Australia. Fans will need to move fast to secure tickets - the 'There's No Place Like Home' seven-date Australian tour last May sold out within minutes, with many fans missing out on tickets despite second shows being added in both Melbourne and Sydney. Currently playing stadiums around the world as special guests to One Direction, 5 Seconds of Summer's UK arena tour for 2015 has now sold out. Previous tours have sold out within five minutes. Tickets for all Australian and New Zealand shows go on sale at midday Friday July 25, 2014. 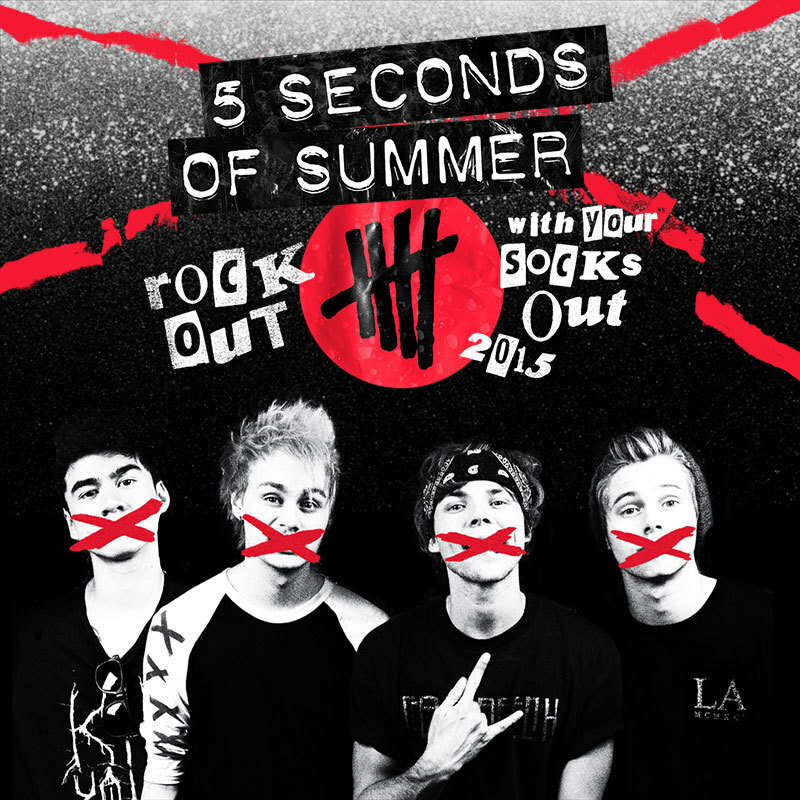 Fans who sign up to www.5sos.com have a chance to jump the queue during the exclusive ticket pre-sale beginning at 4pm Monday July 21, 2014. 5 Seconds of Summer, Luke, Calum, Michael and Ashton have conquered not only home-grown audiences but also those of far flung lands. Their highly anticipated gold-accredited, self-titled album, debuted at #1 in nine countries including Australia and New Zealand, and #2 in the UK and Sweden. The new album is the highest selling pre-order in Universal Music Group history. 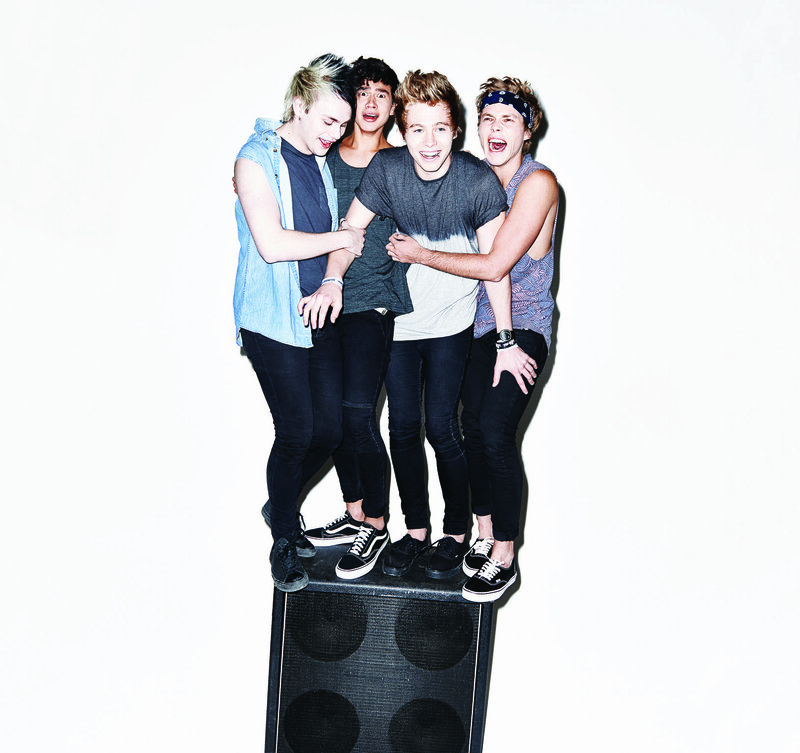 The lyric video for their upcoming single, Amnesia, has already had more than 5.7 million views. Not bad for four teenagers from the western suburbs of Sydney. The group are a worldwide success with more than 92 million views on YouTube, more than five million fans on Facebook, a combined 15-million-plus Twitter followers and more than 1.75 million followers on Instagram. The band left no doubt as to the strength of their energetic live shows last May, barely audible over the sounds of a screaming fans.